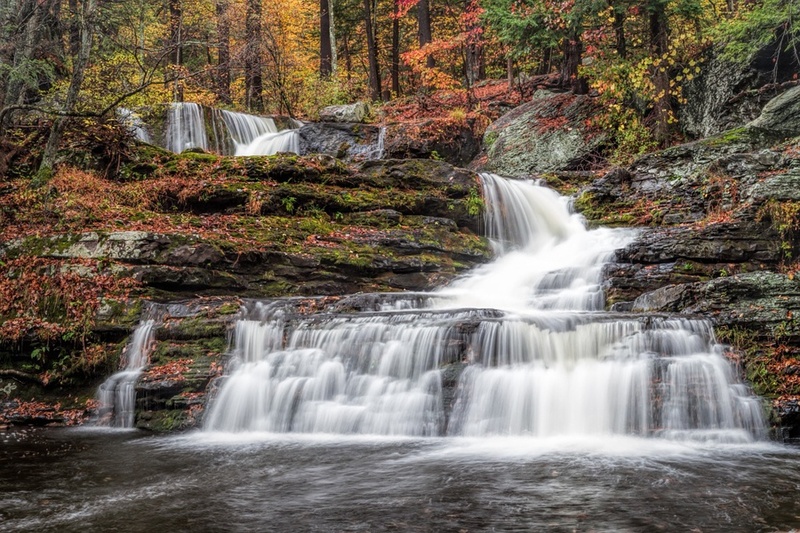 Sometimes the best way to describe what it's like to live the Poconos is not to describe it at all—but to simply let you see things for yourself. Here are eight beautiful photos of the area that pretty much tell their own stories. 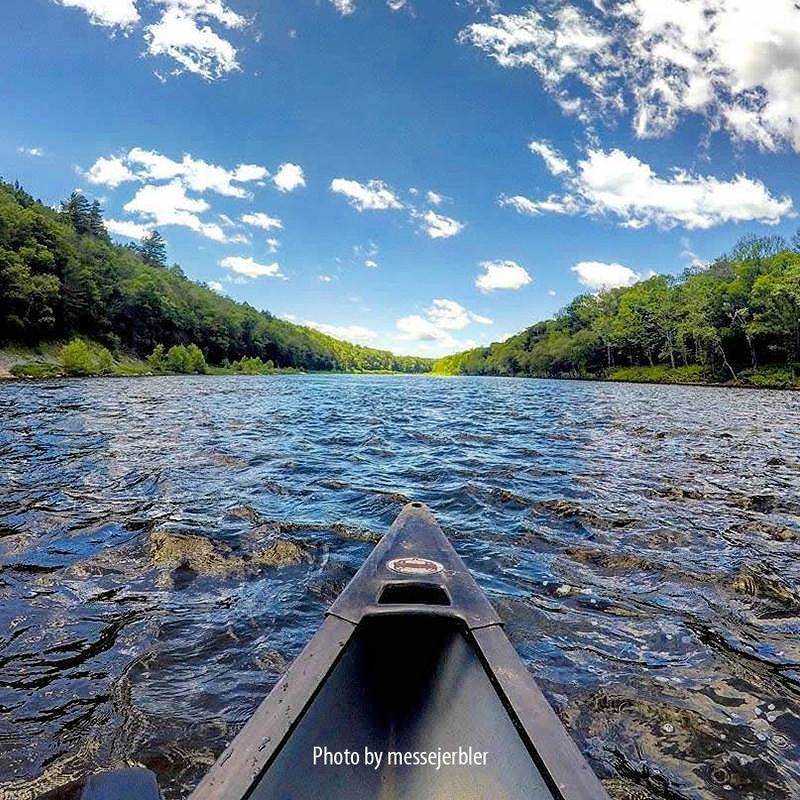 The Delaware Water Gap provides endless opportunities to explore the beauty of the Poconos along the waterways or right on the river itself.